I’m traveling far from home for a month or so, during which time there’ll understandably be only sporadic posts. You’re welcome to comment but it might take me a while to reply. 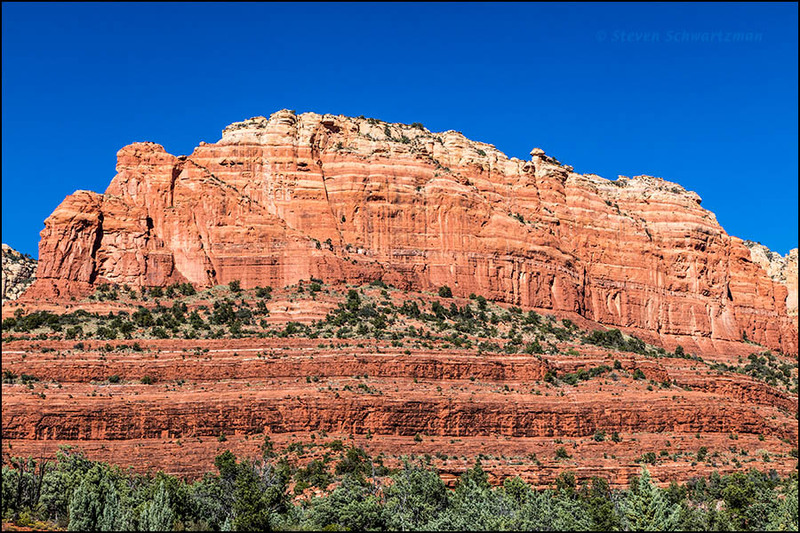 Here’s a look back at some of the famous red rocks of Sedona (Arizona) as we saw them on October 20th last year.